​For over 100 years the elevator experts at Sturm Elevator have been servicing, maintaining, repairing, inspecting and certifying commercial elevators in The Dalles Oregon and all over the state. Because of our knowledge, expertise and long history as an Oregon owned and operated family business, Sturm Elevator has provided commercial elevator services to businesses in the The Dalles, OR and throughout the state. Sturm Elevator also offers 24 hour, 7 day a week emergency commercial elevator services – to The Dalles, OR businesses. You can rely on Sturm Elevator for commercial elevator repair, maintenance, service, parts or in case of an emergency. 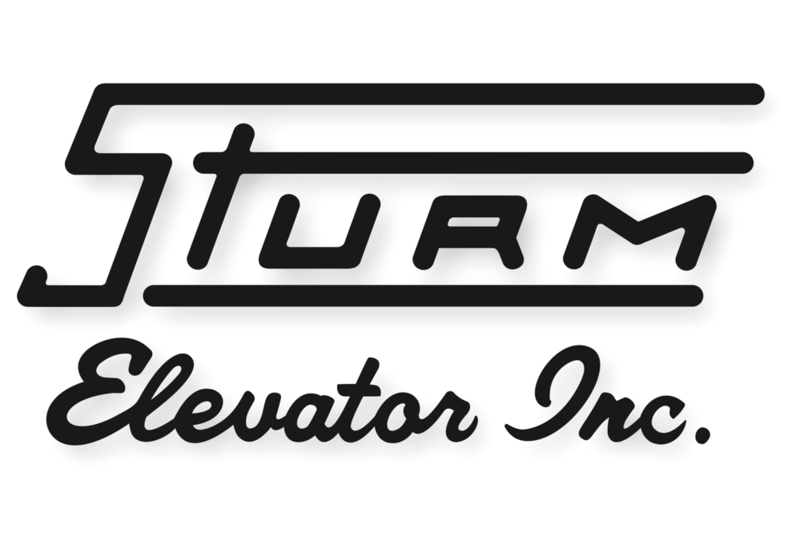 Call 503-284-2003. Business owners trust Sturm Elevator! you should call the commercial elevator experts at Sturm Elevator right now. We’re happy to provide an estimate for repairs or maintenance over the phone, or dispatch a tech to visit your business and assess the issues in person. And Sturm Elevator offers 24 hour emergency commercial elevator services so that downtime due to stalls and breakdowns can be kept to a minimum. To learn more about our commercial elevator maintenance, service and repair in The Dalles click here for our main Commercial Elevator Services page. Call Sturm direct at 503-284-2003 or complete our Online Contact Form below and we’ll call you promptly. One of our top specializations at Sturm Elevator is commercial elevator modernization in The Dalles Oregon. 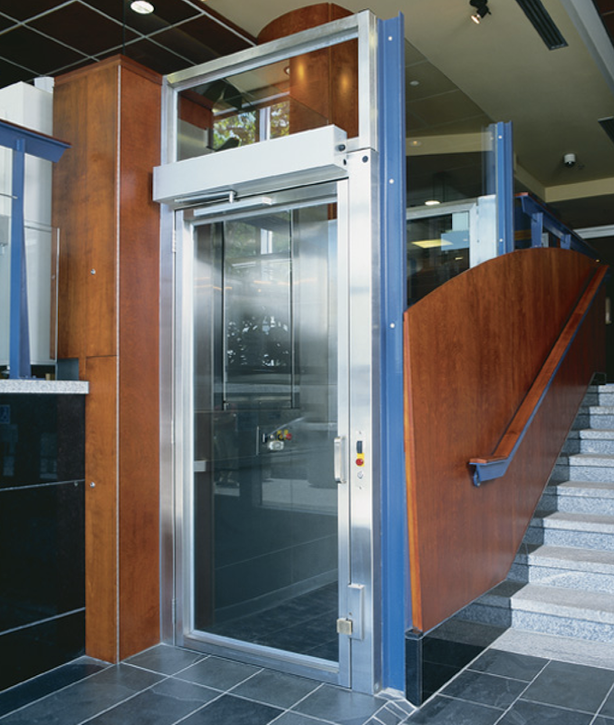 Modernizing a commercial elevator helps to insure the safety of your guests, clients and staff. Updating a commercial elevator also helps to save costs related to energy efficiency, regular maintenance and interruptions due to breakdowns. For more on The Dalles commercial elevator modernization click here. Then call 503-284-2003 and a member of the Sturm team will help determine the best course of action for your business. For Oregon businesses, the law requires commercial elevators be inspected and certified twice annually. Make the process of having your The Dalles commercial elevator inspection and certification easy with Sturm Elevator. We offer open ended service agreements that complete your required inspection and certification every 6 months. Once you’ve agreed to a service agreement with Sturm Elevator, we’ll take care of the rest. We’ll come to your business every 6 months and do your legally required inspection and certification, keeping your commercial elevator in compliance until you choose to cancel. To set up commercial elevator inspection and certification in The Dalles Oregon or to learn more about a bi-annual elevator inspection and certification service agreement with Sturm Elevator, call 503-284-2003. Click here for the Commercial Elevator Inspection Services page for more information about Oregon’s inspection and certification legal requirements. For the service, maintenance or repair of a commercial sidewalk elevators and commercial freight elevators in The Dalles Oregon, your business should turn to the expert journeymen at Sturm Elevator. We provide on-site inspections of commercial sidewalk and freight elevators and will offer an estimate so you’ll know exactly what’s need to keep your commercial freight or sidewalk elevator operating at peak efficiency. 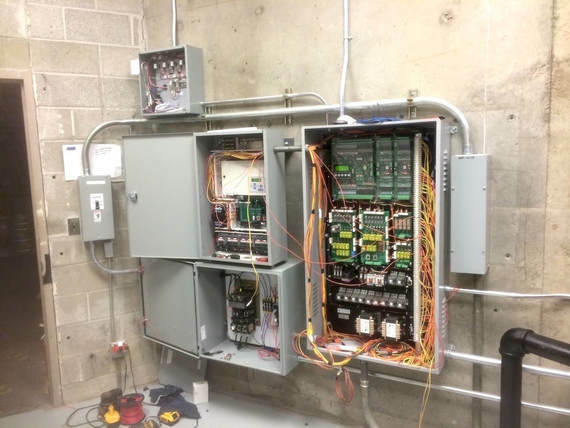 When your The Dalles commercial sidewalk elevator or commercial freight elevator needs service, maintenance, repair or inspection and certification reach out to the Sturm Elevator by calling 503-284-2003 or complete our Online Contact Form and we’ll call you. For commercial elevator installation services in The Dalles Oregon, Sturm Elevator offers Limited Use & Limited Application (or LU/LA) commercial elevators. LU/LA commercial elevators offer the perfect solution for businesses in buildings of 2 to 4 stories. A commercial LU/LA elevator will allow both your guests and staff to have increased access to and mobility throughout your location. Restaurants, funeral homes, churches, schools, assisted living facilities, nursing homes, apartments and extended stay hotels are all ideal candidates for quite, smooth functioning and energy efficient commercial elevator installation. To discuss the best options for commercial elevator installation for your business call Sturm Elevator at 503-284-2003 or request a callback via our Online Contact Form below. You can also learn more about Commercial Elevator Installation by clicking here. The Dalles businesses needing commercial elevator maintenance, repair or inspection and certification services, call Sturm Elevator today. We’ve got all your elevator needs covered and we’re here for you 24/7 in case of emergencies. Commercial elevator stoppages and breakdowns are more than just an irritation for businesses, they have the potential to result in a serious financial drain. Emergencies happen, that’s just a fact of life. In case of commercial elevator emergencies, The Dalles businesses can call on the experts at Sturm Elevator 24/7. Our technicians and dispatchers are ready and available 24 hours a day, 7 days a week when your business needs us. And once we’ve got your business elevator back up and running, we’ll recommend a maintenance and servicing plan so that your commercial elevator continues to run efficiently and smoothly. Sturm Elevator is here 7 days a week, 24 hours a day to provide commercial elevator emergency services for The Dalles Oregon businesses. Dial 503-284-2003, our dispatch team is available any time, day or night. 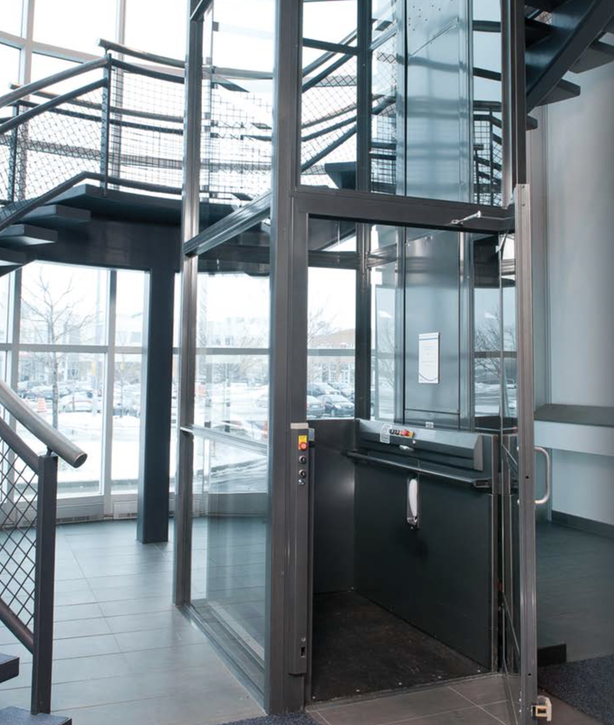 Commercial elevators aren’t the only solution for mobility and ease of access issues in a business or commercial location. Sturm Elevator proudly offers commercial stairlift and commercial chairlift services to businesses in The Dalles Oregon businesses, including installation, maintenance and repair. Commercial stair lifts and commercial chairlifts allow your customers and staff to move easily between the floors of your building, they can even be installed outdoors to allow full access to your entries and exits. 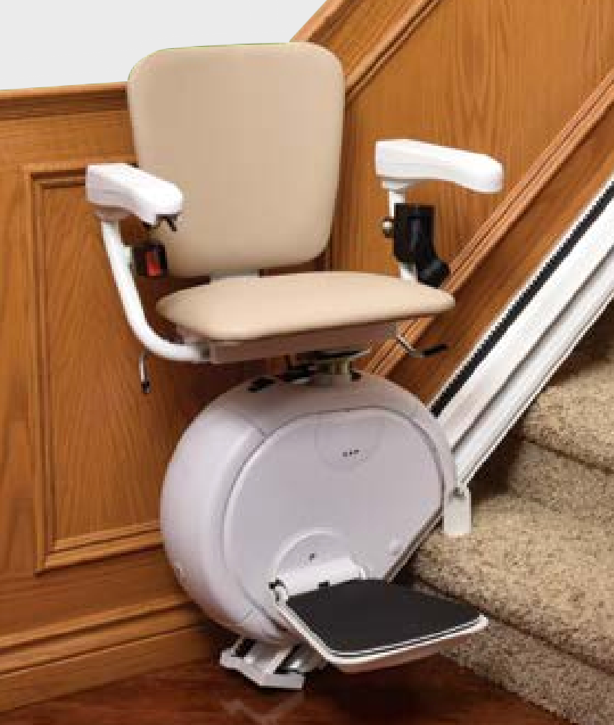 Modern chairlift and stairlift models are highly energy efficient while offering smooth and quiet operation. 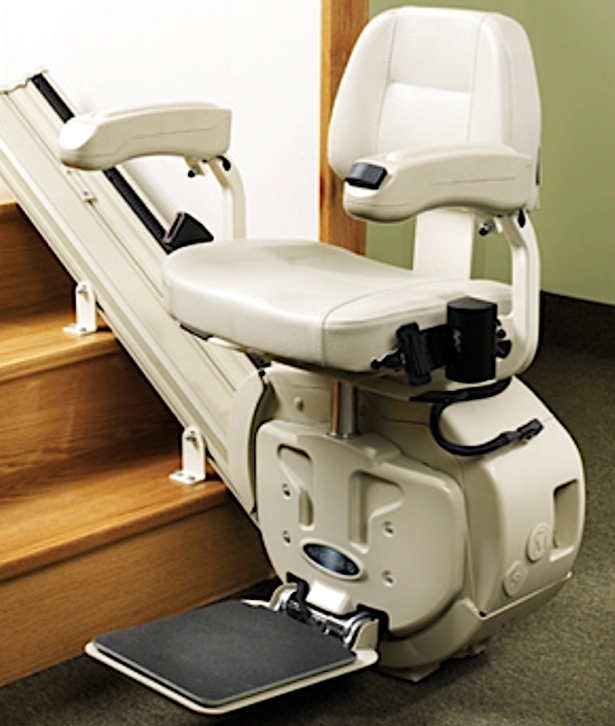 Commercial chairlifts and stairlifts also offer a simpler installation process. For more options regarding commercial chair lift or commercial stair lift for your business in The Dalles Oregon, speak to the Sturm Elevator team at 503-284-2003 or fill out the Online Contact Form below. To get a closer look at some of our indoor and outdoor options, click here for the Commercial Chairlift & Commercial Stairlifts page. We offer commercial dumbwaiter installation, maintenance and repair services to The Dalles Oregon businesses and property managers. 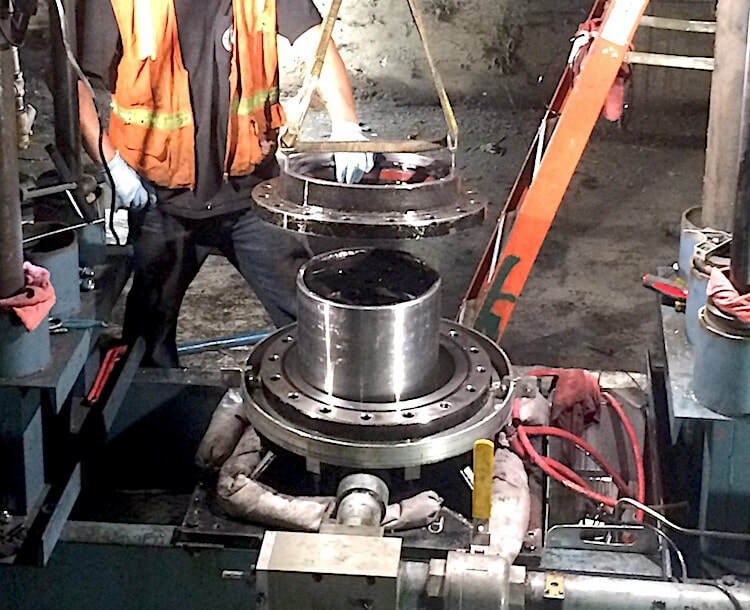 Commercial grade dumbwaiters from Sturm Elevator are able to move loads of up to 500 lbs. This ensures safe, efficient movement of loads between the levels of your business. Safety is always a top priority for businesses. A commercial dumbwaiter is an excellent means of keeping your staff safe by lessening or eliminate the use of stairs to move heavy loads between levels. For detailed specs on our Commercial Dumbwaiters options for The Dalles Oregon businesses, click here. For expert commercial elevator services or other mobility services for your business in or around the The Dalles Oregon, contact the pros at Sturm Elevator. As a local, family owned and operated Oregon business, we’ve been serving commercial customers in The Dalles and throughout the state of Oregon for more than 100 years! 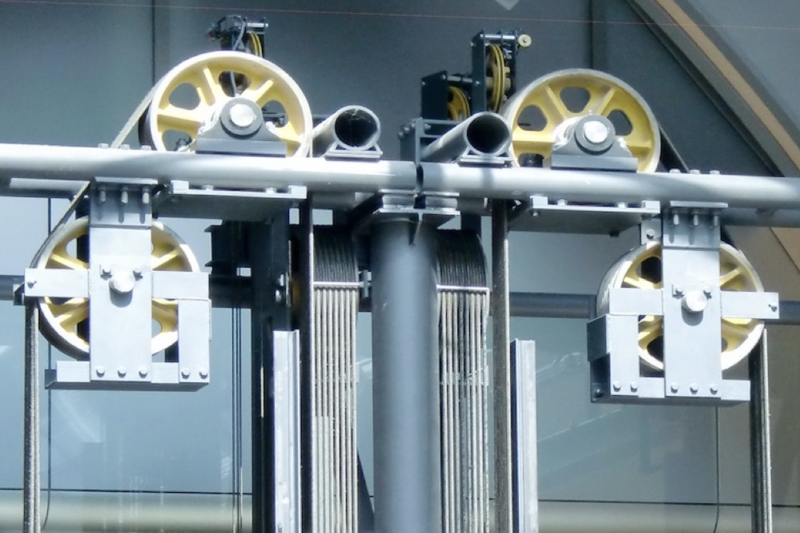 To learn more about the commercial elevator services we offer businesses all over the state of Oregon, click here for our main Commercial Elevator Services page. 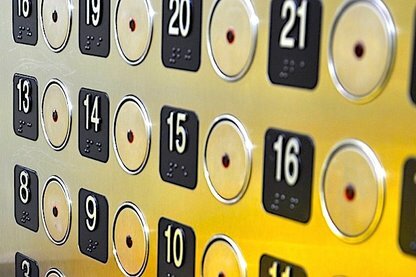 There we've provided a more detailed look at the many commercial elevator services on this page, including manufacturer's information, specifications and additional photos. For a callback from a member of the Sturm Elevator team, complete the form below and a we'll contact you soon. You can also call us direct at 503-284-2003.